We cook a lot, so we clean up a lot. Sometimes it’s an easy job, like a sandwich plate or a soup pot. 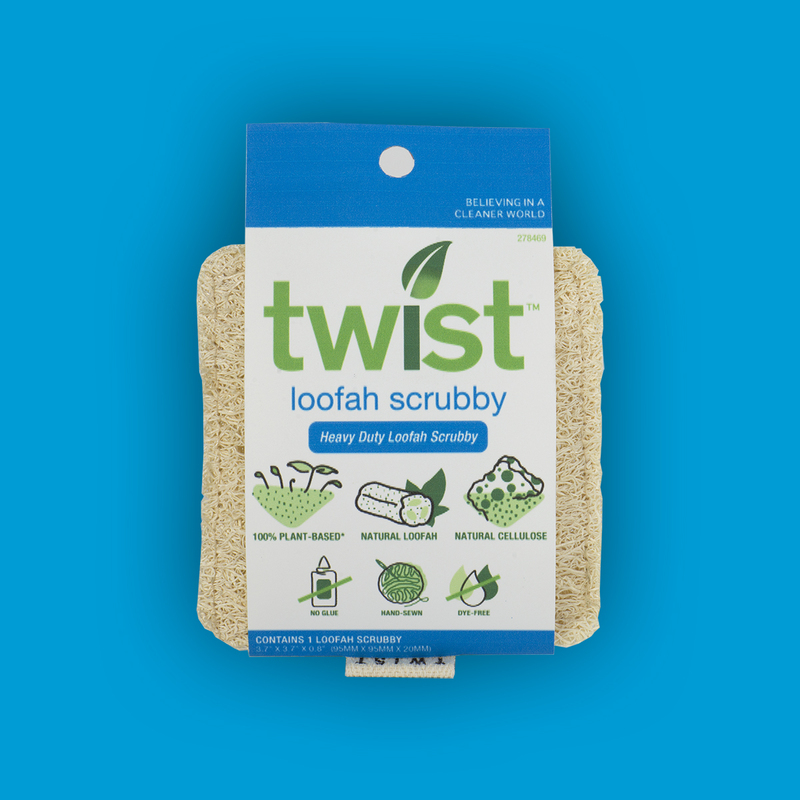 But when we bake a lasagna or a glazed ham, it’s time for the Twist Loofah Scrubby. 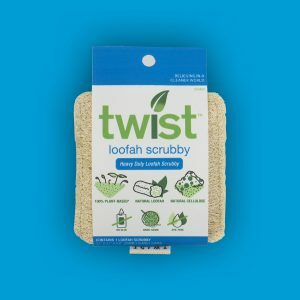 It’s got sponge on the inside, and super scrubby loofah on the outside. It’s also all-natural and dye free. Which means it’s tough on goop, but gentle on the planet.